This topic contains 0 replies, has 1 voice, and was last updated by Ron McGatlin 5 months, 4 weeks ago. The Lord is releasing and breaking off shackles of Seeing through the eyes of rejection. When we have roots of rejection in our lives, it often impacts how we see and engage with the world around us (sometimes without us even realizing it). Clouded vision distorts the truth. Reaction to the enemy and the way he assaults will no longer be your posture. Physical sickness will be broken off as the imprisonment of seeing through a lens of rejection is removed. Old ways and patterns of thinking have become like iron prison gates. I watched the HAND OF JESUS wave in front of large, iron gates, causing those gates of rejection to completely shatter. The sound of the gates breaking was deafening! The Lord is calling us back into a place where we can actually receive love from the Father. Wounds and seeing through the prison gates of rejection have blocked many from being able to come up into His arms and presence, and from being able to receive from others. Self-protection may have become a lifestyle that is rooted in fear. The ability to receive love is huge and transformational for many right now. The removal of scales over our eyes clouded with rejection is a movement orchestrated by Heaven. I believe there are 4 areas of freedom that we will experience in this transformation. 1. In believing that you are going to start feeling different in your relationships towards others, you will begin to see them in a different light and perspective. Rejection will no longer influence and fuel these relationships. 2. Breaking out of this prison will affect the way you carry yourself before the Father, as well. You will begin stepping into new measures of His presence with EASE, for a Kingdom confidence you will feel and embrace. You will gain unstoppable boldness to draw close. 3. Your perspective on promotion is shifting. Promotion is not necessarily a negative thing, as long as it is embraced with humility and responsibility. Even the way you may have looked at “promotion” before is being transformed. The pain of past times, of not being promoted when others were, and even the jealousy of that is melting away, as the root of rejection is being stripped off. Get ready for promotion! 4. Stress is being pulled off of your body right now. The balancing act has to stop. Even the fear of failing is being broken away from you. As you step into the Father’s deep, loving embrace, fear of failure is melted. It’s the Father’s embrace declaring over you, “I love you no matter what,” that sets you to SOAR! 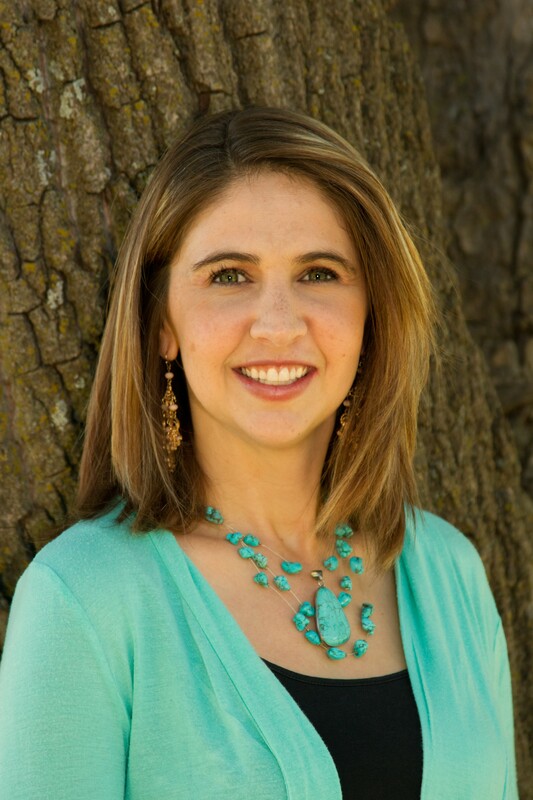 Ana Werner and her husband Sam, are the Associate Directors of the Heartland Healing Rooms in Lees Summit, Missouri, and are also founders of Acacia Ministries International. Ana travels and equips people internationally on seeing in the Spirit, moving in the prophetic, and healing ministry. Her transparency as she shares on the realities and experiences she has in Heaven, bring Holy Spirit, the love of the Father, and the power of God into the room when she speaks.